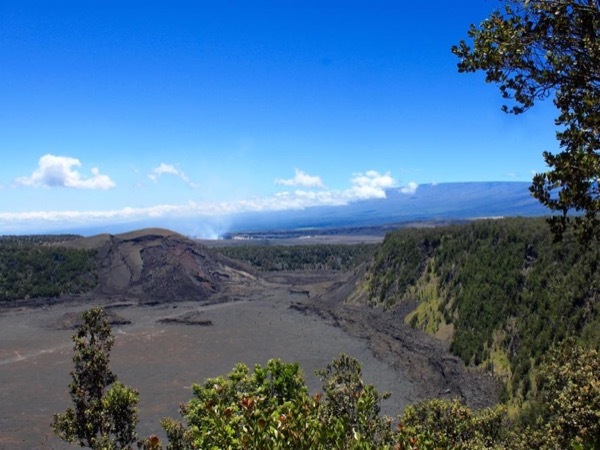 Traveler Review for Private Tour in Hilo, Hawaii, United States by Tour Guide Joshua G.
About Joshua G. Message Joshua G.
Our party of four was very impressed with our tour guide, Josh. He made sure we saw the highlights in Hilo. He also made an effort to stay ahead of the tour buses so we wouldn't get caught up in the crowds. He was knowledgeable and thoroughly enjoyable. We will be recommending Josh to anyone traveling to Hilo. In fact, any future trips we take, we will be using Tours by Locals.